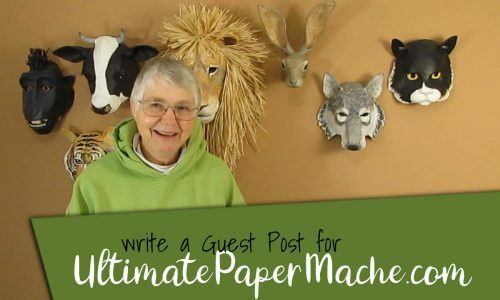 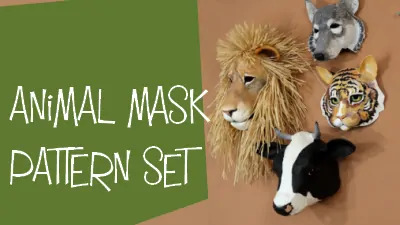 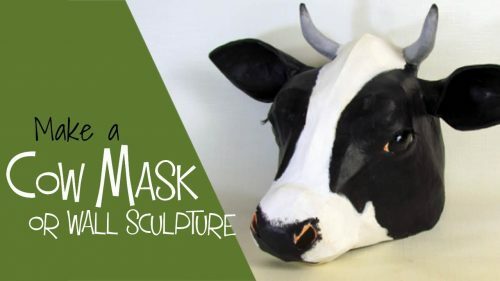 This downloadable pattern will help you create a realistic cow mask or wall sculpture, with cardboard, tape, paper mache and paint. 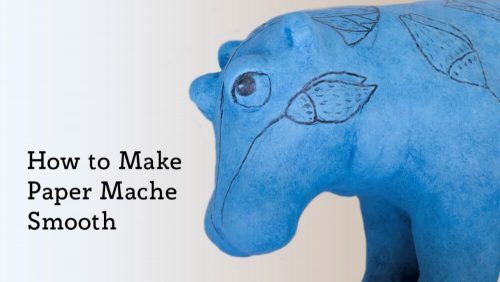 I always use patterns for my paper mache animals, because they help me create animal sculptures with the right proportions and outlines. 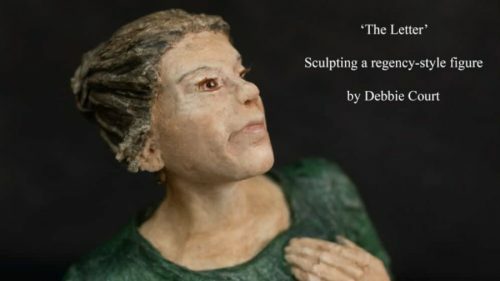 They also increase my confidence in my sculpting ability. 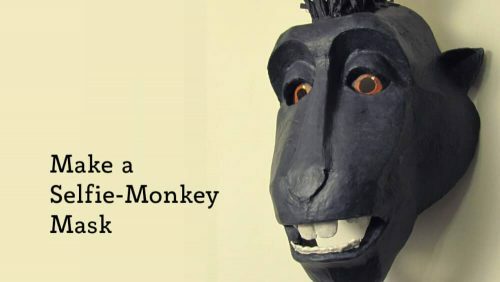 Watch the video to see why. 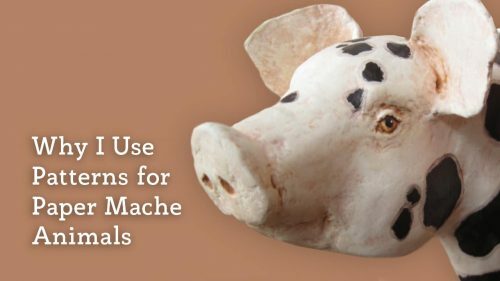 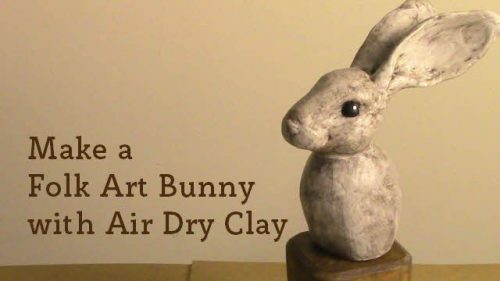 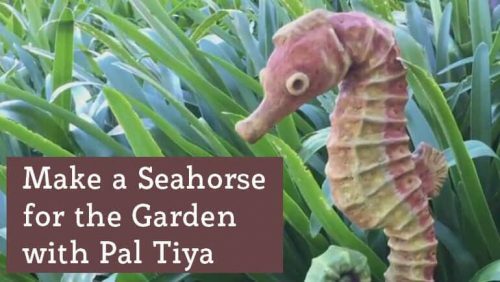 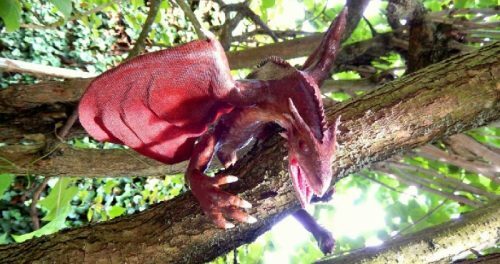 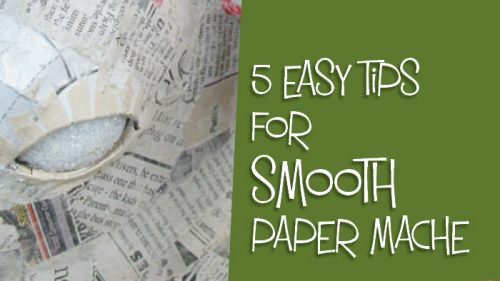 What paint should you use for your next paper mache project? 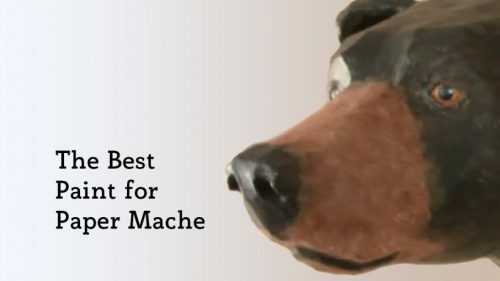 In this video and article I tell you exactly which types of paint I always choose, and give you some additional options.